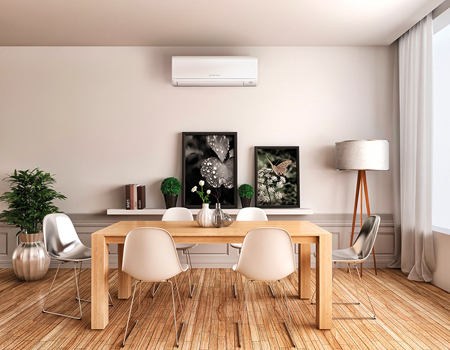 A single room heat pump consists of one indoor unit connected to a single outdoor unit. 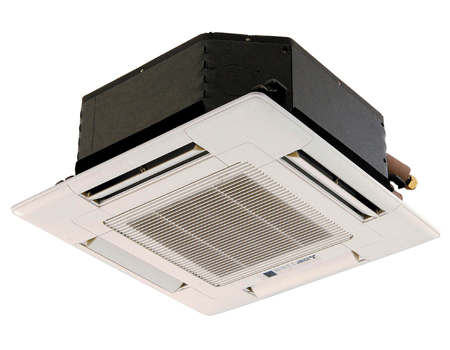 These heat pumps are the most cost effective solution to heat or cool one room in your home or office. 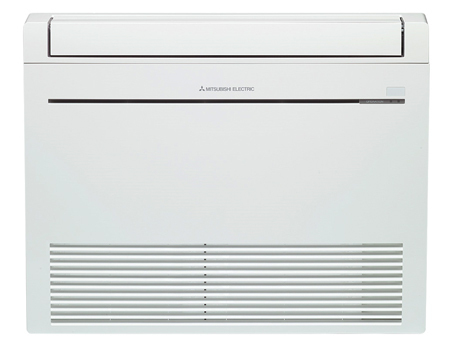 Choose from the high wall, floor console and cassette style heat pumps.